As an overall industry, retail itself has undergone significant changes in recent years, but those changes have impacted e-commerce (online retail) to a far greater degree. Developments in technology have made it easy for anyone to become an online retailer, whether they want to sell their handmade goods on Etsy, use the Amazon platform, or create their own online store. However, the inventory management associated with online retail can quickly become a significant challenge, as retailers have to accommodate often unpredictable changes in supply and demand. A logistics service called Just-In-Time delivery is the inventory management solution to support a growing e-commerce retail business. Just-In-Time delivery, or JIT delivery, is a supply chain inventory management technique that is designed to increase efficiency while decreasing waste by receiving products or materials only when they are needed. With dropshipping being the increasingly preferred method of order fulfillment for smaller e-commerce retailers, JIT delivery is even more appealing. The single most important aspect of e-commerce logistics success is customer happiness, and nothing impacts this more than the accuracy and quality of orders. When an order is missing parts, incorrect or arrives late, the customer is disappointed and no amount of marketing buzz or ‘wow’ factor can overcome a poor online shopping experience. E-commerce retailers need to use whatever means necessary to ensure order accuracy, while also working with reliably fast fulfillment partners to get orders delivered in a timely fashion. Accurate demand forecasting is a significant challenge with e-commerce logistics. It really comes down to a science of inventory stock levels balanced with how much of a ‘buffer’ you want to have - and this is based completely on the retailer’s unique situation. Of course, the goal is to have the right amount of inventory that’s available when it’s needed and stored at the right place for optimal shipping and delivery times. 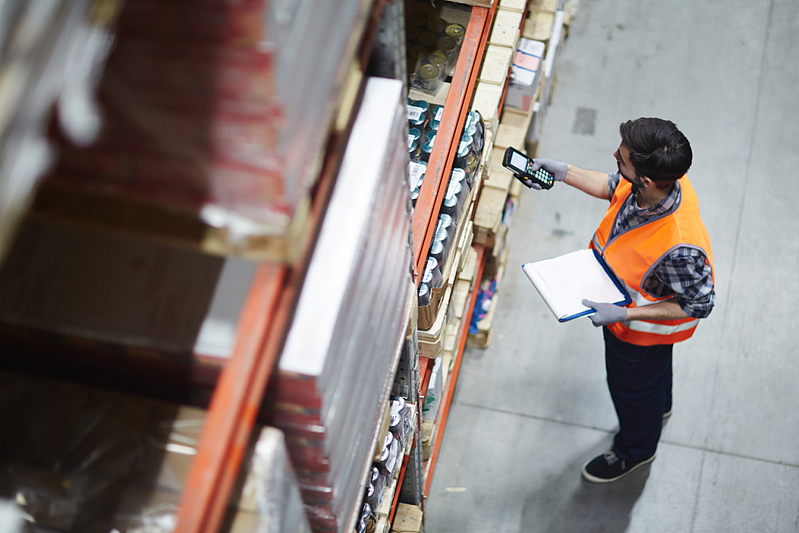 For many e-commerce retailers, the challenge of managing their logistics in-house is that it will often distract them from focusing on their core competencies. This is because logistics is a highly complex operation, and in recent years it has become increasingly intricate - particularly for the e-commerce industry. This means more locations for fulfillment, more shipping carriers to manage, more technology to implement, and the list goes on. Of course, staying on top of this can be difficult, particularly for smaller e-commerce retail businesses. They’re often unable or ill-equipped to handle logistics, and the consequence can be a severe negative impact on their core competencies. The question comes down to when is logistics interfering with the business’ success? If you’re worrying more about assembly issues or packaging constraints vs. how you could be delighting your customers in new ways, that’s a problem. A 3PL partner can assemble and sequence on a limited broadcast time so that the products arrive “just in time”. Outsourced just-in-time delivery services can radically help e-commerce retailers streamline operations for better efficiency and lead to improved profitability with their online businesses. Reducing costs and enhancing the customer experience are probably the most persuasive benefits of using just-in-time delivery services to support e-commerce fulfillment. 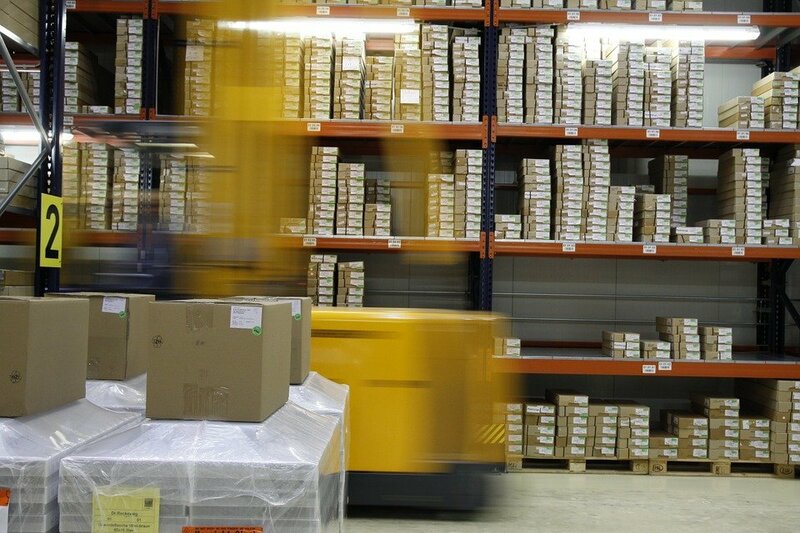 Incorporating JIT delivery in your e-commerce order fulfillment process first greatly reduces warehousing costs, since parts and products are only received when orders call for them. This eliminates wasted space on the warehouse floor, and creates the opportunity to either cut inventory management costs by reducing warehouse space, or to use that space for other applications. You will also save on wages, since employees won’t be working on unprofitable activities. JIT delivery also results in improved order accuracy. With parts and materials only arriving as they are needed, there’s less risk of mistakes as parts are automatically added to the supply chain immediately as they are received, as opposed to getting lost in a black hole of disorganized inventory. With the answers to these questions, an e-commerce retailer is in a better position to select the most appropriate JIT delivery vendor. Fulfillment center location will be key, since you’ll need to plan for lead times to ensure you get your parts or products as close to when they are needed as possible. For example, inventory that is coming from China will have a lead time of at least a few weeks while a local vendor can deliver products and materials far more quickly. But with that complexity comes even more distraction from your core competency, so a JIT delivery partner may be essential in allowing you to focus on your retail business as opposed to the logistics of warehousing and fulfillment. Reduced Shipping Times: An outsourced JIT delivery partner will have a network of distribution centers across your shipping region, allowing you to provide faster shipping times for your customers, without having to carry the overhead cost of warehousing your inventory yourself. Partnering enhances the urgent culture that is required to receive live broadcast with short window time frame from the assembly plant, assembly of the product, and sequencing of materials into the assembly facilities to minimize delivery times. Access to Add-On Capabilities: From technology and advanced equipment, to resources such as warehouse space and skilled personnel, a just-in-time delivery partner will likely have additional expertise as well as more functional capabilities than you’re able to accommodate in-house. JIT delivery was a service that was originally used in fulfillment for automotive manufacturing (the service’s original name was Toyota Production System), so JIT delivery providers are skilled at much greater levels of production complexity. For example, just-in-time delivery partners are capable of providing sequencing assistance in close proximity to the automotive assembly facilities. Flexibility for Growth: Logistics companies are often able to give you a better cost per unit than you could achieve yourself, keeping your costs to grow at a minimum. Outsourcing provides far more flexibility to manage peak seasons or growth, since logistics partners can give you added infrastructure (warehouse space, fulfillment workforce, etc.) without requiring you to find all of those resources yourself. For example, if you’ve just begun advertising your products on Google Shopping, JIT delivery gives your company the ability to manage an unexpected uptick in customer orders without risking your reputable shipping timelines. 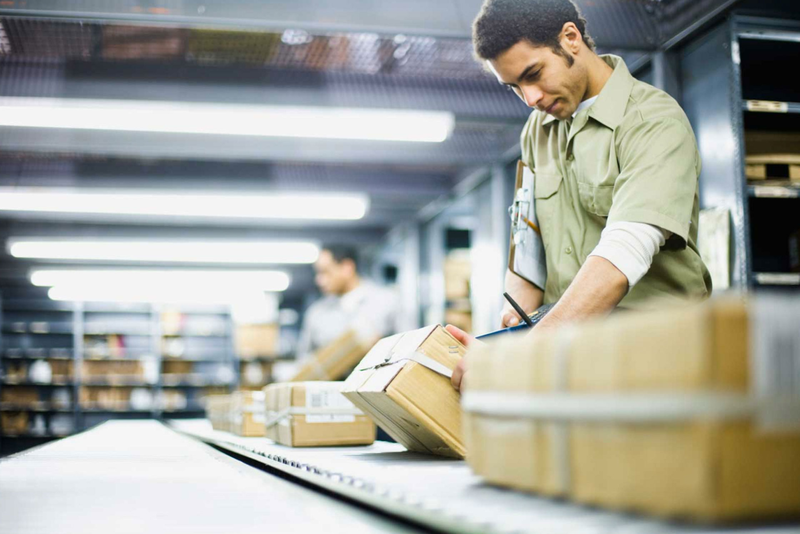 Just-in-time delivery is a feature that can significantly optimize order fulfillment logistics for e-commerce retailers, improving efficiencies and managing costs to make operations more profitable. It’s a way to up your game, getting orders to customers more quickly and with greater accuracy.